The stage was set for Amitabh Bachchan to grace the Vangaveeti special event which was supposed to be held in Hyderabad. 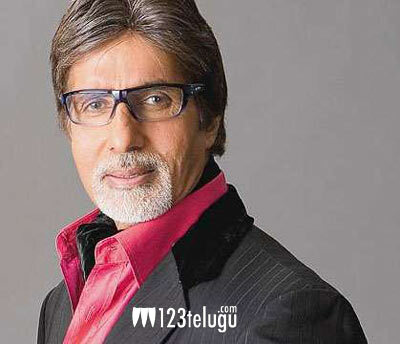 Bollywood Star Amitabh Bachchan, was supposed to be the main attraction but to everyone’s bad luck, Big B has canceled his trip at the last minute now. Big B himself revealed this news on Twitter and said that as there was a minor glitch on the special plane he was traveling, he had no option but to cancel the trip at the last minute. Meanwhile, he sent RGV and his entire team the best of luck for the film.